Kerry Washington's alter ego Olivia Pope is known for her covetable style, but did you know that Washington's own wardrobe rivals that of her über stylish television character's? Kerry is always impeccably dressed whether on the red carpet, running between appearances, hitting up the talk show circuit, or wherever else she may be heading. Her style is a beautiful mix of girly and edgy. She's never afraid to mix prints or rock bright colors, but she also knows what looks good on her and will go back to silhouettes that work best for her. Kerry uses her hair and makeup to accentuate her natural beauty and they always compliment her outfits nicely. She is definitely a style star to keep an eye on and serves as great fashion inspiration, it's no wonder she is always making best dressed lists! Pictured here I have some of my favorite looks that the star has worn. Now the only thing to decide is who's style do you like more Kerry's or Olivia's?! Which of Kerry's looks is your favorite? 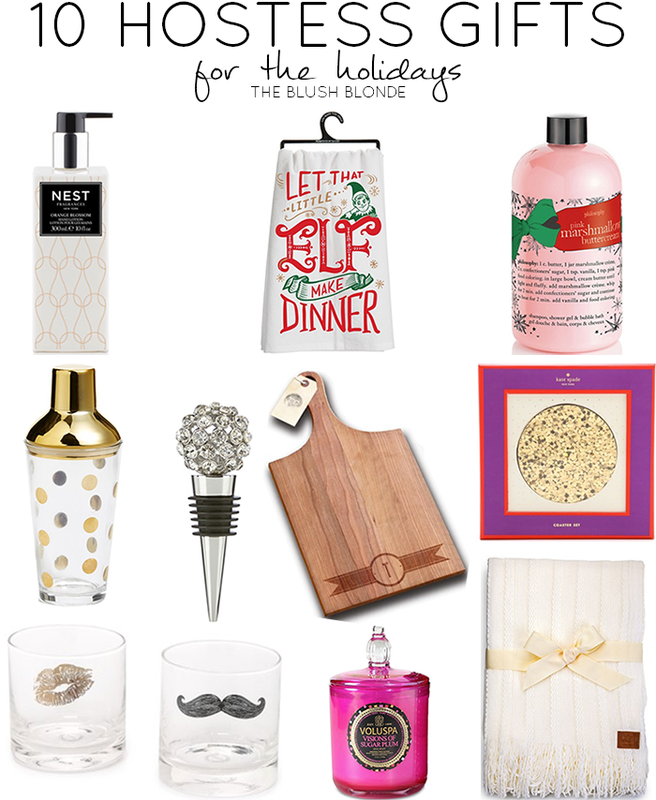 With the holidays coming up that means lots of holiday parties are coming too! Holiday parties are so much fun because you get to dress up and show off your sense of style. 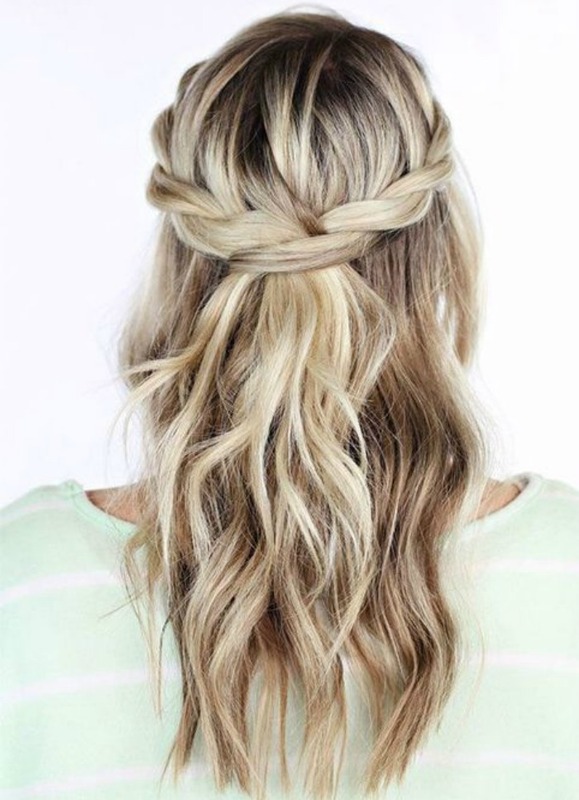 For these events I love pretty girly dresses paired with heels or flats to look chic and ready for the holidays. 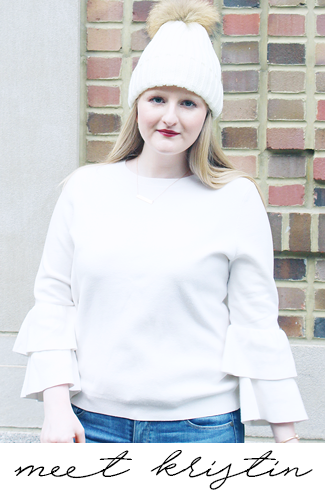 While black is a staple for this time of year I prefer winter white and rich jewel tones for something a bit unexpected. As you can tell I'm also a huge fan of lace right now, it's so feminine and instantly makes your look more interesting. 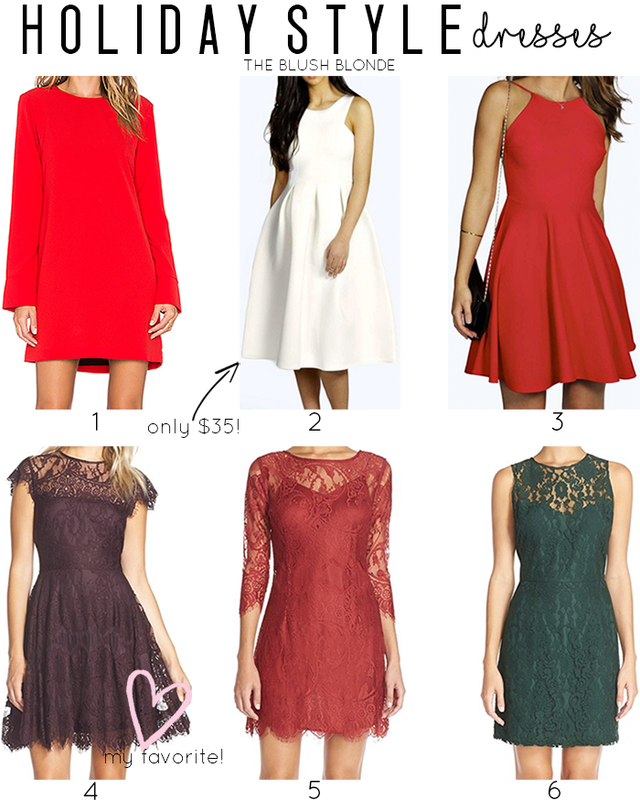 Here I have six dresses that I am loving for parties from now through New Years. 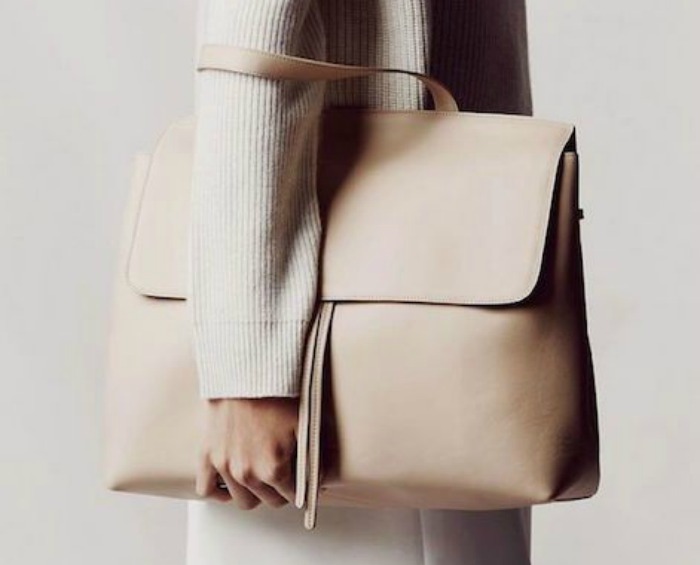 Wear one of these for Thanksgiving, your office party, on Christmas Eve and more to be the most stylish lady in the room. The best part about my picks is that all of the dresses are under $100, meaning you'll look great without breaking the bank! 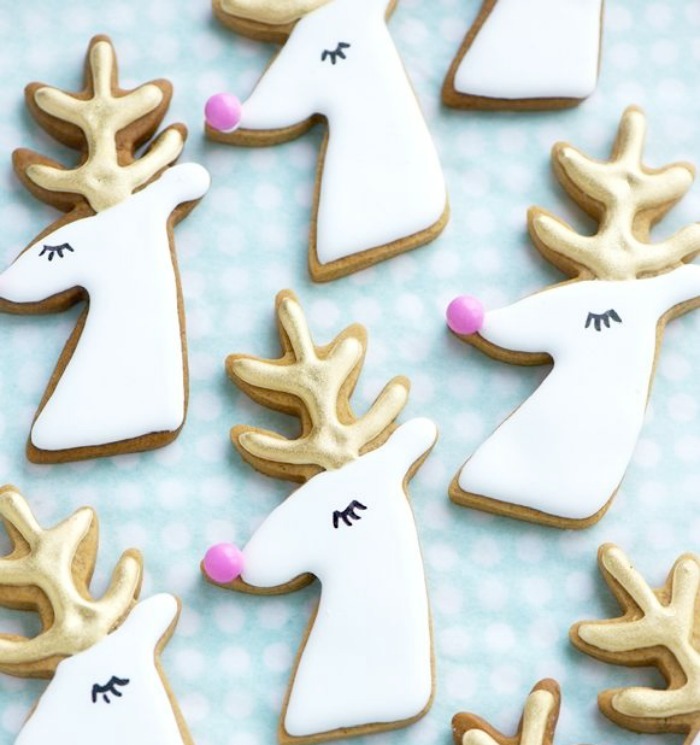 Do you have a lot of holiday events coming up? 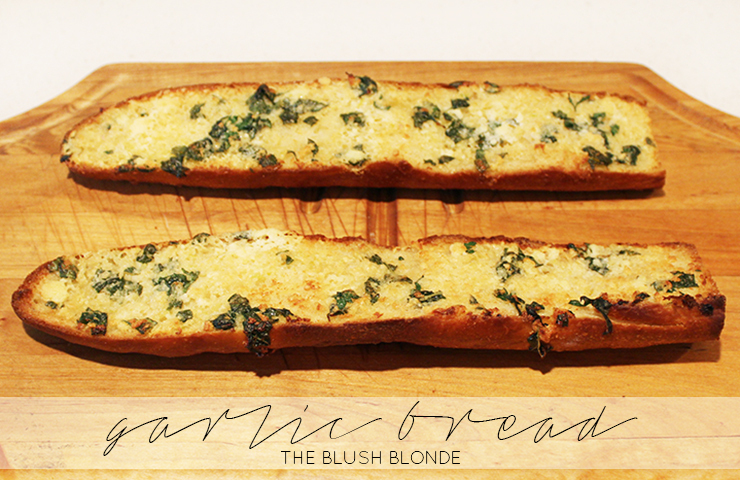 Who doesn't love garlic bread?! It's one of my favorite side dishes for an Italian meal or even for a delicious snack. 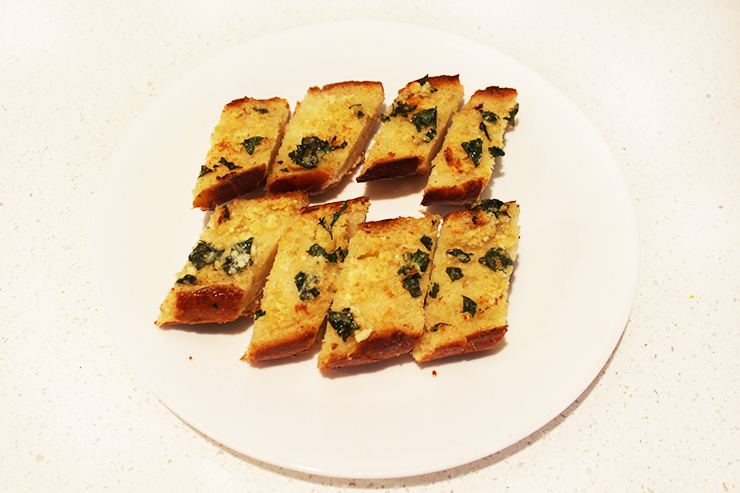 A few months back I decided it was time to come up with my own garlic bread recipe and I am so, so happy with how it turned out. 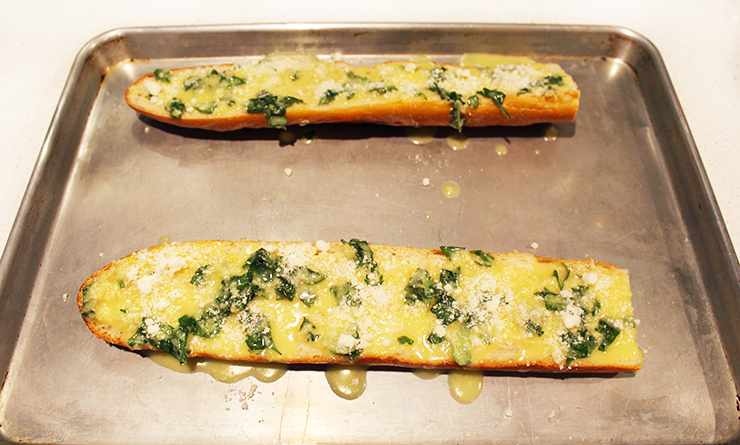 This recipe makes bread that is buttery with lots of garlic, fresh herbs, and just a hint of cheese, just how I like it. When I made this my family nearly devoured it and there wasn't a slice left. I was thinking in addition to making this for a typical meal this could be a fun dish to bring to a Thanksgiving or holiday meal, it's a little different from your typical holiday side dish, but something everyone will love. The one thing I do suggest though is that you bring some mints or gum as a little after dinner treat since everyone will be loaded with garlic after eating this ;)! 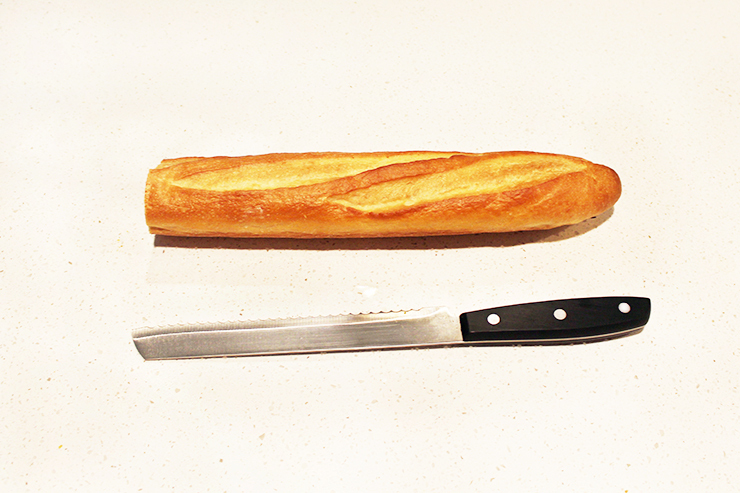 -Cut the loaf of bread in half lengthwise, set aside. -Crush garlic cloves and add to butter. 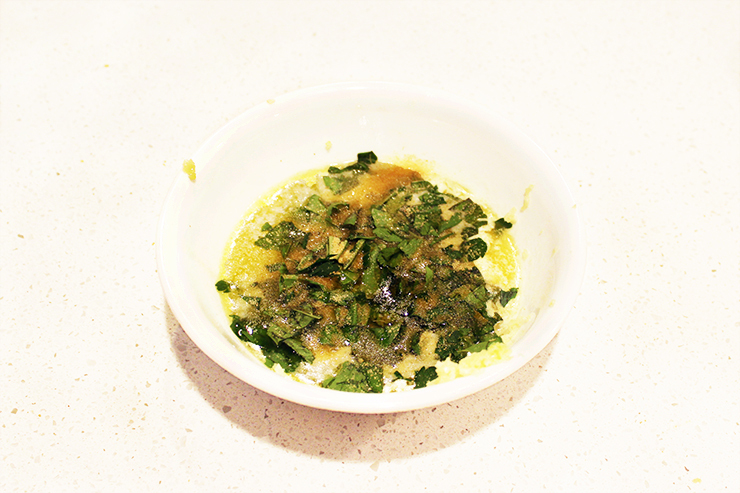 -Shred basil and parsley into small pieces and add to butter mixture. -Add garlic powder, extra virgin olive oil, and Parmesan cheese to butter mixture, mix well. -Place the top and bottom of the loaf of bread on a cookie sheet facing up. -Generously cover the both pieces of bread with the butter mixture. -Bake until golden brown, about 20 minutes (make sure to keep an eye on it!). 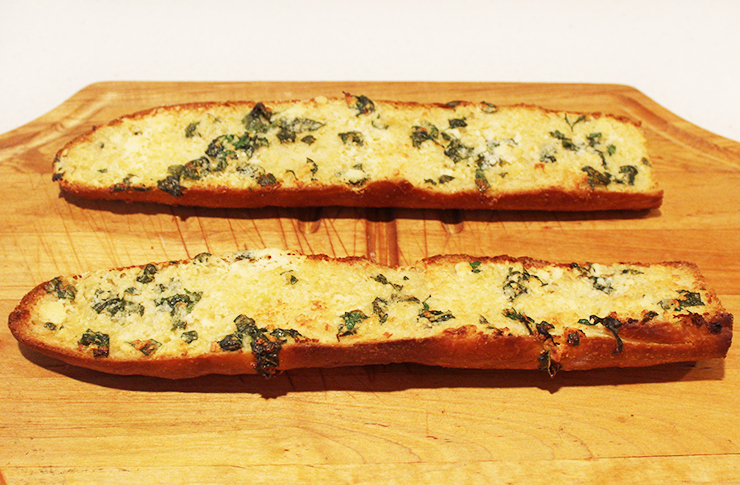 Are you a lover of all things garlicky and garlic bread? !